The Ropar district administration had initiated a probe into how Balwinder managed to get an arms licence on which he subsequently purchased a .32 bore revolver that was used in the crime. Neha Shoree worked in the Punjab FDA. 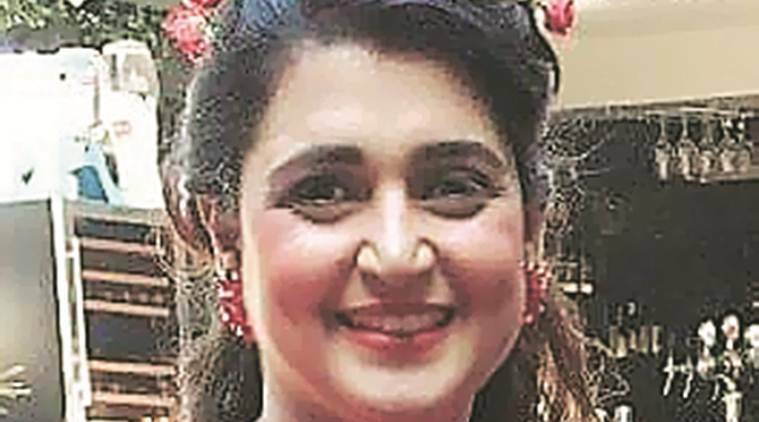 Balwinder Singh, 50, who shot dead Punjab’s Food and Drug Administration (FDA) officer Dr Neha Shoree in her office at Kharar on Friday, had not informed his family that he had purchased a revolver. His family members, who were present in Kharar civil hospital on Saturday to take his body, claimed that they had no clue that Balwinder had got an arms licence and even purchased a weapon. After the post-mortem examination, Balwinder’s body was handed over to his family members. Talking to Chandigarh Newsline, Balwinder’s son Simranjeet Singh said, “Neither I nor my mother had any clue that my father had applied for an arms licence and had even purchased a revolver. It came as a shock for us.” Simranjeet runs a sports cafe at Morinda. He added that Balwinder was not very vocal and also “did not participate much in family talks”. “As a father, he was a caring man and always used to ask me and my sister for any help or assistance that we required. He wanted my sister to get into medical profession. That’s why my elder sister had gone to Ukraine for pursuing her medical degree,” Simranjeet added.